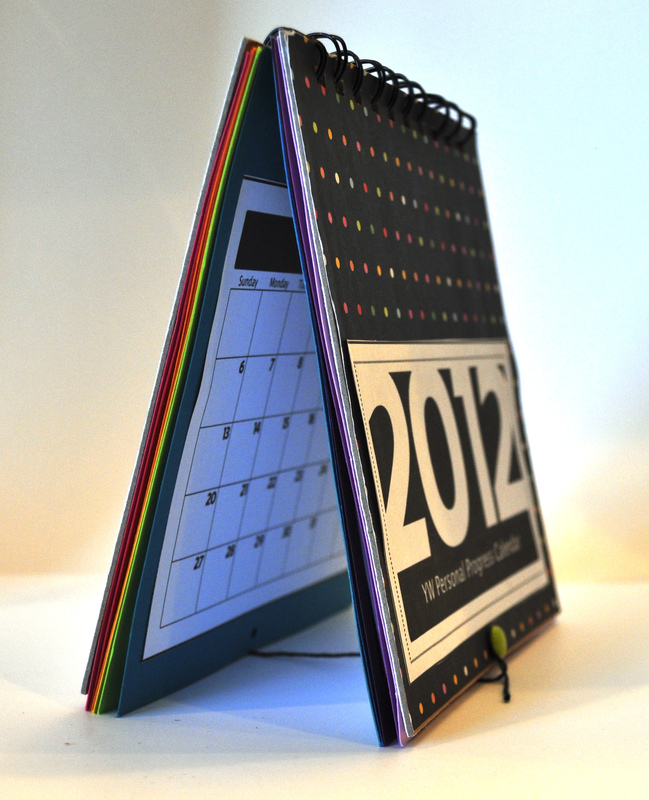 It is six-by-six-inches in size and features monthly calendar pages, monthly goal pages, a planning for 2012 page, a favorite scripture page and two year in review pages. It can stand on a dresser or hang in a locker or on a wall. You could even print out each page to give to your girls each month. You can find out how to put the calendar together by reading the instructions in the download at the end of this post. A customizable, interactive .pdf file featuring fields you can fill in with your own monthly value, scripture, quote and Personal Progress goal on the monthly goal pages! 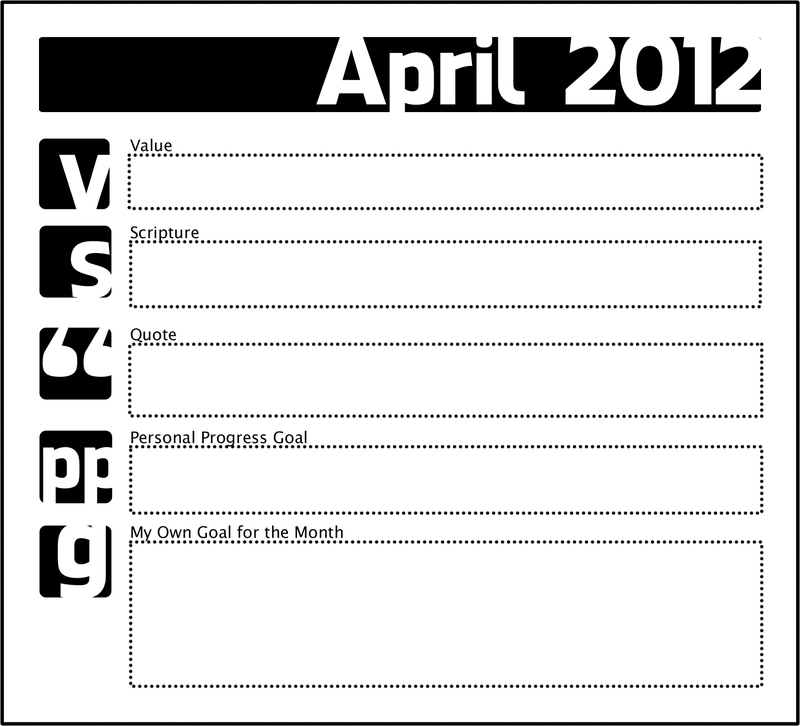 Blank monthly goal page files in .jpeg format for editing in your own word-processing or graphic-editing software (Word, Photoshop, etc.). 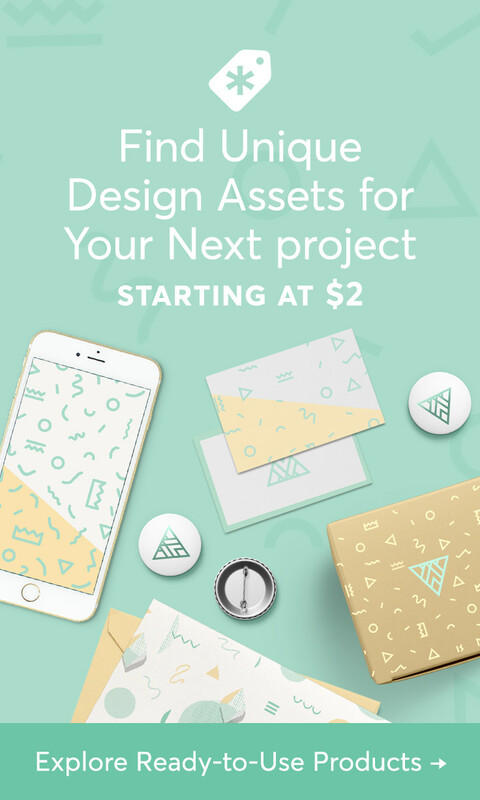 I’ve included everything you need in one big zip file for you to download! Remember, you will need to unzip the download before you can use it. Also, to use the .pdf files, you will need Adobe Reader, which is free from Adobe. com and already installed on most computers. ***IMPORTANT NOTE: You CAN NOT save your information in the interactive .pdf file. Because if this, I suggest you fill in a month at a time and then print out that month. You can always copy your print out to make multiple copies. This project was so fun for our girls to put together a few weeks ago. They had a great time cutting out their pages and assembling the calendars while socializing together. I hope your Young Women enjoy it as much as they did! Remember, all of my files are for noncommercial personal or Church use only! Please do not share them in any way! Send your friends here to download their own. 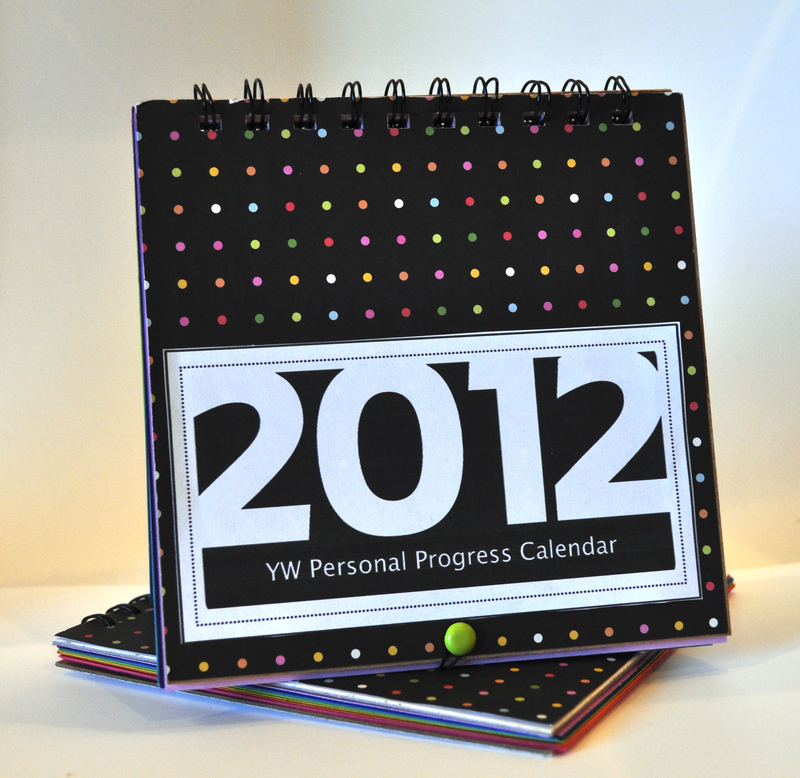 You can download my 2012 Personal Progress Calendar: Blank Goal Pages file here. 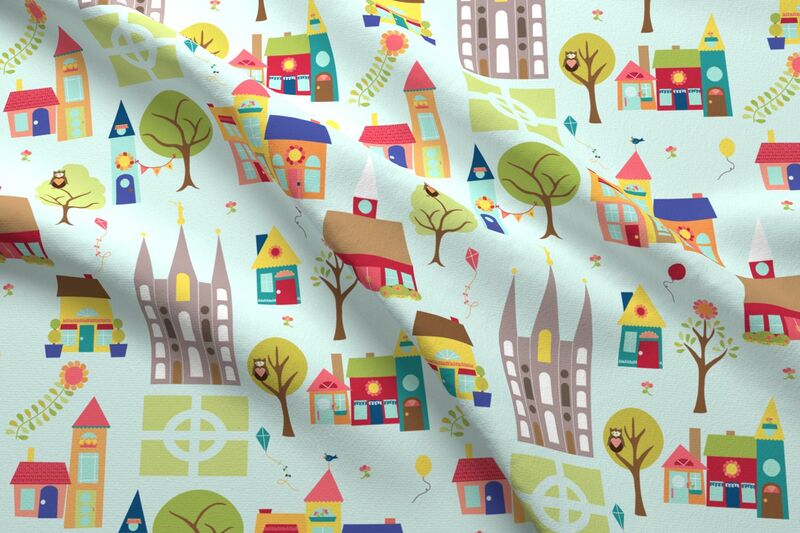 Don’t forget to “like” Hang a Ribbon on the Moon on Facebook and subscribe to this blog for instant access to new posts and projects! I’m so glad I’ve been able to help you in your calling! Last year they announced the theme in August and I keep checking to see if they’ve announced for 2013. Don’t worry: I am working on the Personal Progress calendar right now and will have the other calendars ready to go as soon as possible. Look for the PP calendar in the next month. I also plan on doing all the candy bar wrappers and some other projects with the new theme as soon as I can. I’m hoping the 2013 Mutual theme is announced soon! It is nearly done 🙂 Keep watching! I am hoping that neishas can post the new years items in a JPG format also.. Using JPG format we can change things such as adding our ward’s name or the individual YW’s names to these gorgeous items. I have PSP and photo shop. So that would be great. Yes, Debi! I’ve got the jpegs all ready (in color and in black and white) so you can edit the calendars! All I have left to do is prepare the editable pdf and take some photos. I’ll post everything Monday or Tuesday. oh wow you are just the best…i love your work.. if you ever find the need to take a wanna bee under your wings just holler at me.. This is wonderful! I’ve been looking for a new idea to get the girls in my ward on schedule and motivated to work on PP. Wondering if you will be updating this for 2013? I want to get it started in the new year. Thinking it would be a great little gift for YWIE. 🙂 Thanks for putting this together. So glad you like it. I have a 2013 version here: https://hangaribbononthemoon.com/2012/10/08/2013-personal-progress-calendar-its-here/ Enjoy!